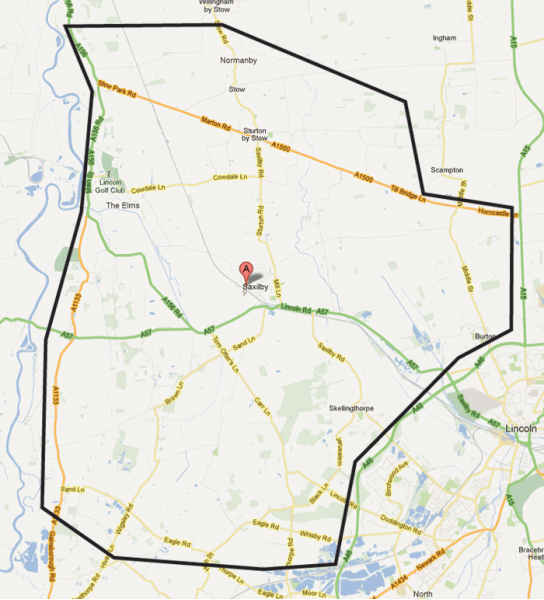 If you permanently live within our boundary area you may register with the practice at either Saxilby or Skellingthorpe sites. Registration forms are available to download via the link below or you may collect them from the surgery. Forms must be filled out in full and handed back to the surgery preferably accompanied by a medical card although this is not a necessity. Once the registration process is complete we ask that patients over the age of five attend a welcome health check appointment with a health care assistant. This appointment lasts approximately ten to twenty minutes and is designed to enable us to collect health data and help to familiarise new patients with the practice. Reception staff can arrange this appointment for new patients. Please note that it may take up to one month for us to receive your medical record from your previous practice. If you wish to register click on the link below to open the form. When you have completed all of the details, click on the "Send" button to mail your form to us. When you register we would be very grateful if you filled out a new patient questionnaire. This enables us to collect some background information about you before we receive your medical records from your previous practice. You can also take advantage of our practice welcome check by contacting the reception team and making an appointment with a member of the nursing team. Note that by sending the pre-registration form you will be transmitting information about your self across the Internet and although every effort is made to keep this information secure, no guarantee can be offered in this respect.